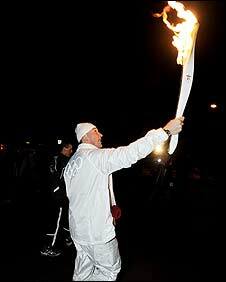 February 5 - Britain's Sir Matthew Pinsent (pictured) carried the Olympic flame as it arrived to the jubilation of thousands in the ski resort of Whistler, the first Olympic 2010 venue stop for the torch relay. 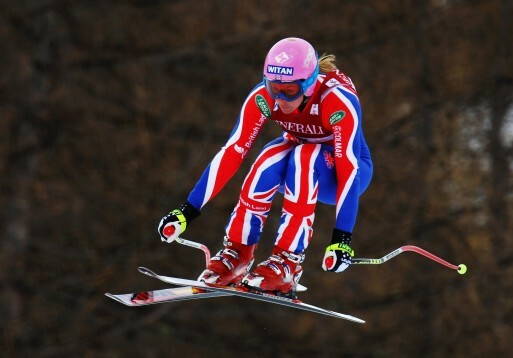 January 26 - Britain's alpine skiers and snowboarders including Chemmy Alcott (pictured), will all compete at the Winter Olympics, which open in Vancouver on February 12, despite the sport's governing body, Snowsports GB, struggling to avoid bankruptcy, British Olympic Association chief executive Andy Hunt promised today. 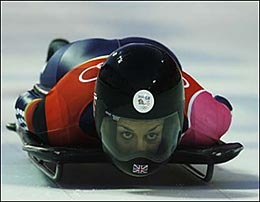 January 25 - Britain, whose team is set to include skeleton star Shelley Rudman (pictured), has been set a target of achieving its best performance at the Winter Olympics for more than 70 years by winning three medals at next month's Games by UK Sport, the Government agency who distribute National Lottery funding. January 22 - Visually impaired cross-country skier Brian McKeever (pictured) will become the first athlete to compete in both the Olympics and Paralympics after being today selected by Canada for the Games in Vancouver. 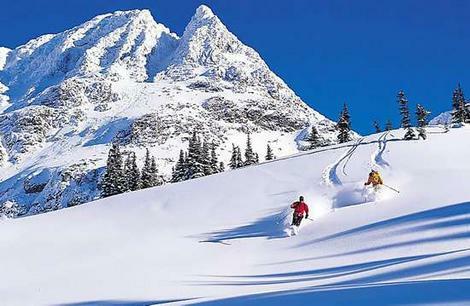 January 20 - The Whistler Blackcomb resort is to be put up for auction while it is hosting Olympic events next month after creditors effectively seized control of the assets of Intrawest ULC after the company defaulted on a $1.4 billion (£859 million) loan. 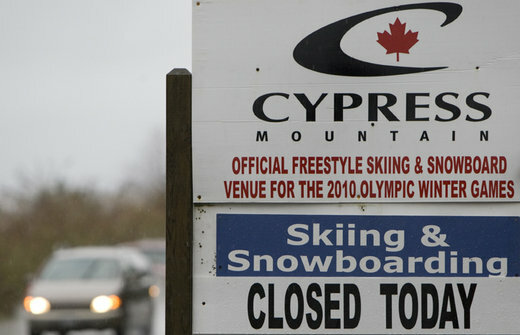 January 17 - A spell of unseasonably warm, wet weather has prompted officials from Vancouver 2010 to close recreational ski areas at Cypress Mountain to preserve snow so that there is still some left for the Olympics, which open next month. 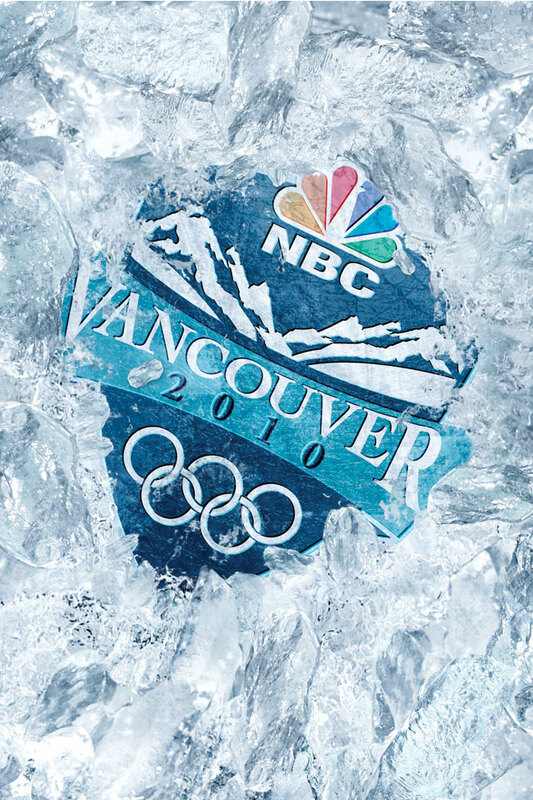 January 10 - Broadcaster NBC is expecting to make losses of up to $200 million (£124 million) when it screens the Olympics in Vancouver next month - even though advertising sales are on a par for the two previous Winter Games - which could make negotiations even tougher for the International Olympic Committee (IOC) when the bidding opens for a new contract. 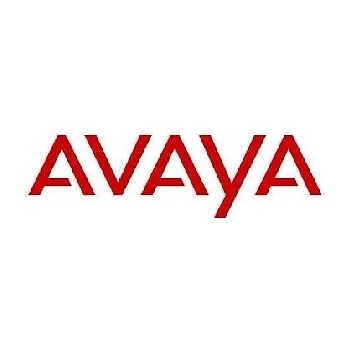 January 7 - Avaya has replaced Nortel as a sponsor of the Vancouver Olympics and Paralympics, only five weeks before the Games are due to open, it was announced today. 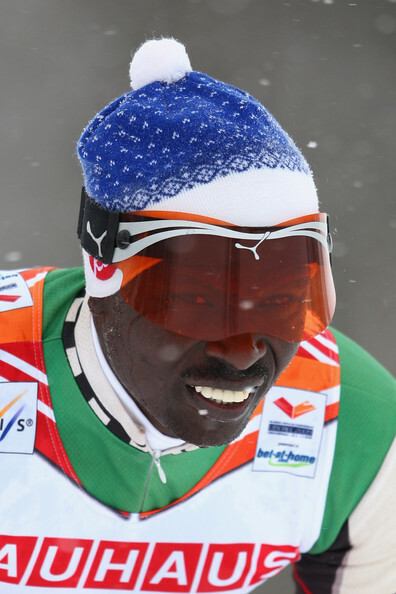 December 31 - Kenya's lone Winter Olympics athlete Philip Boit (pictured) has confirmed he will take part in his fourth and last Olympics in Vancouver next year. 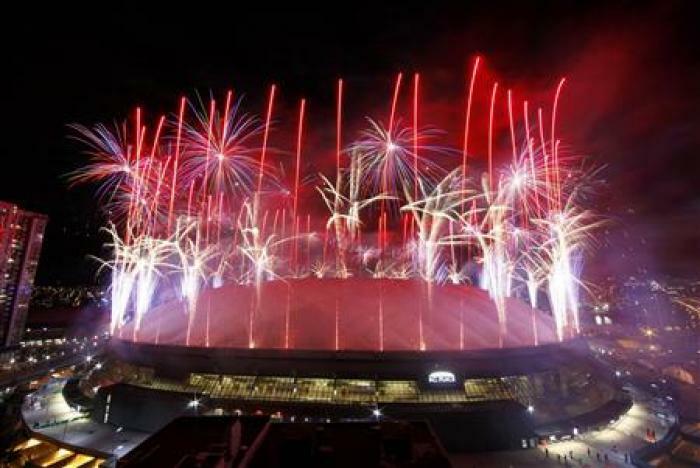 February 28 - The Vancouver Olympics ended in spectacular triumph here tonight with a Closing Ceremony that mixed traditional pomp with self-effacing humour and put the icing on 17 days of unrelenting drama and action. December 22 - Female ski jumpers have lost their final bid to compete at next year's Vancouver Olympics when the Supreme Court of Canada today refused to hear their appeal. 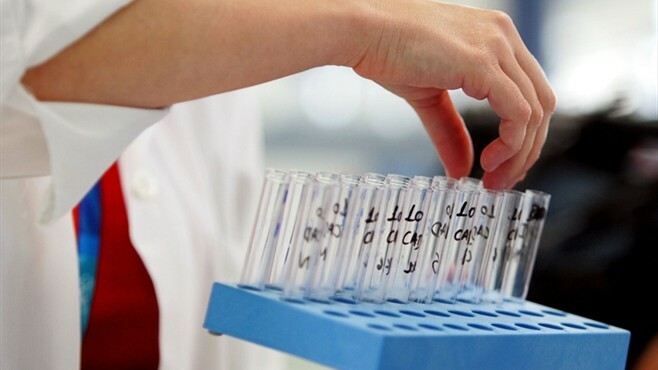 December 21 - Competitors at next year's Winter Olympics in Vancouver could be subject to raids by police looking for banned performance-enhancing drugs, the former head of the World Anti-Doping Agency (WADA) has warned. December 17 - Nineteen-year-old Eve Muirhead (pictured) – described by the British Olympic Association's (BOA) chief executive Andy Hunt as "probably the world’s best young player" - has been confirmed as skip for the British curling team at the Vancouver Winter Olympics in February. 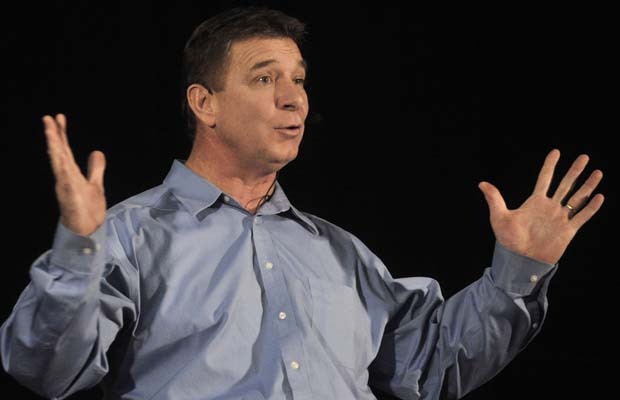 December 8 - Rick Hansen (pictured), the world-renowned wheelchair athlete, has been named as one of eight honorary Mayors of the Olympic Village who will greet athletes when they arrive in Vancouver next year for the Winter Olympics, it has been announced. December 4 - Britain's Shelley Rudman (pictured) secured her first World Cup gold medal of this season, in a stunning return to the Cesena track near Turin where she won her silver medal at the 2006 Winter Olympics.